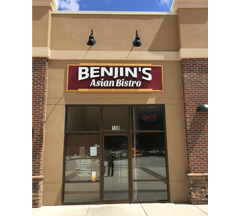 The Benjin's Asian Bistro is known for serving all your favorite Chinese, Japanese and Thai dishes, including Kung Pao Chicken, Eggplant with Garlic Sauce, Young Chow Fried Rice, Vegetable Tempura, California Roll, Pad Thai. 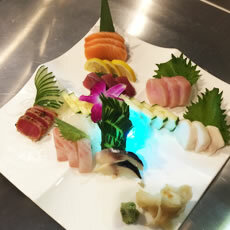 Delicious & Healthy Food For You! 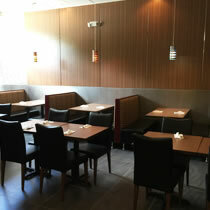 100% vegetable oil, no M.S.G., low sodium salt, no microwave ripe food, and the most important reason of what makes our food different from other Asian restaurants is that only fresh vegetables are used in our cooking, never from cans. 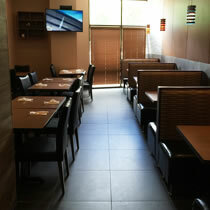 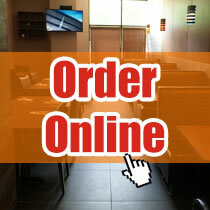 Each order is freshly made, so you can enjoy the taste of healthy Asian food.